Learning times tables causes a constant headache for teachers and parents but it is an essential skill for all primary aged children. Molly Potter has come up with a bank of puzzles, activities and games designed to make learning times tables more palatable! 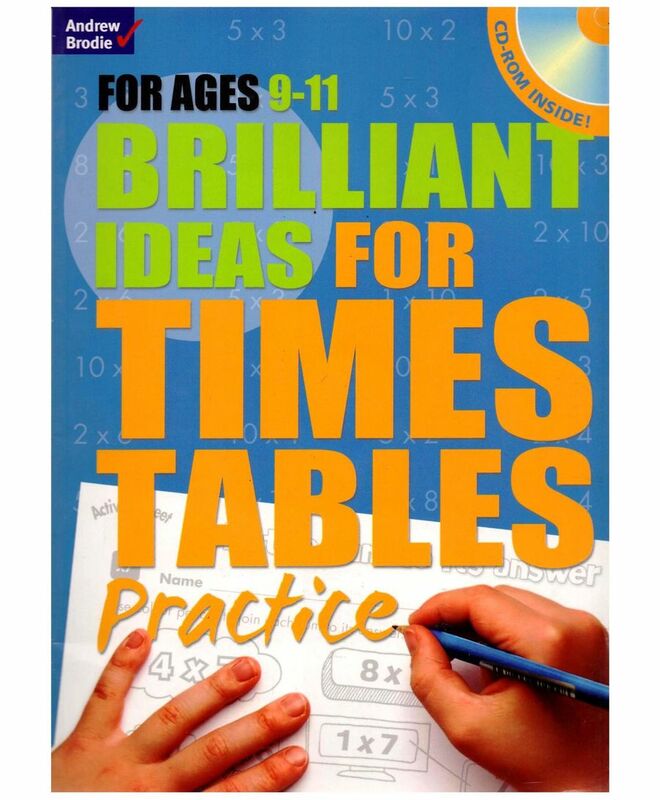 This series aims to make times tables learning fun by including a wide variety of methods tackling the same sums. By giving so many methods for learning the same tables, it also enables teachers to cover them little and often as is deemed best practice.